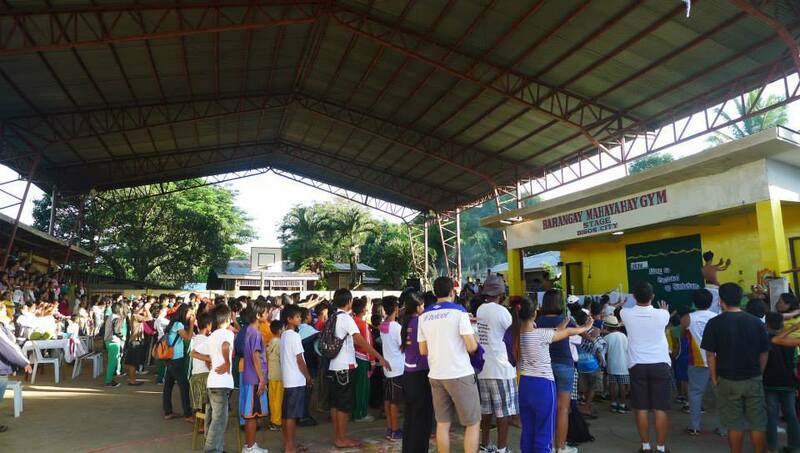 On 26th August, Matti District Catholic Center held its 4K Walk for a Cause for the intention of building the Church in Matti, Davao Del Sur. 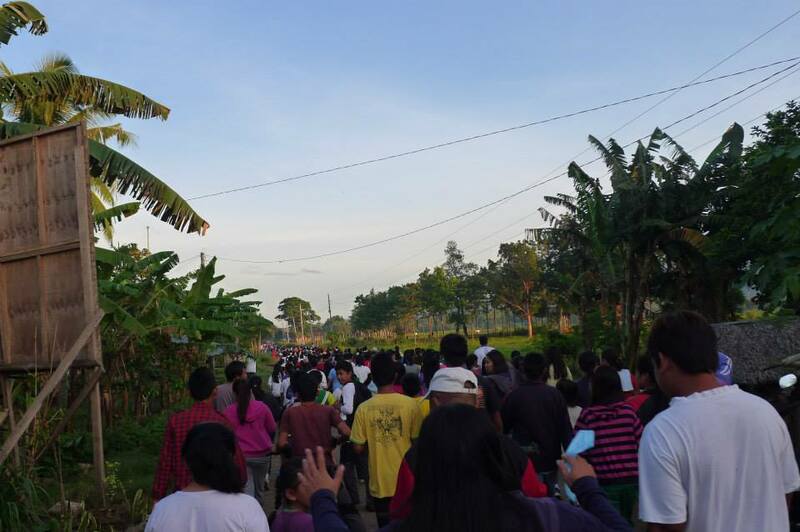 The Marist Fathers, Lay leaders, people from GKK’s and many youth joined the morning walk to show their support for the construction of the Church. 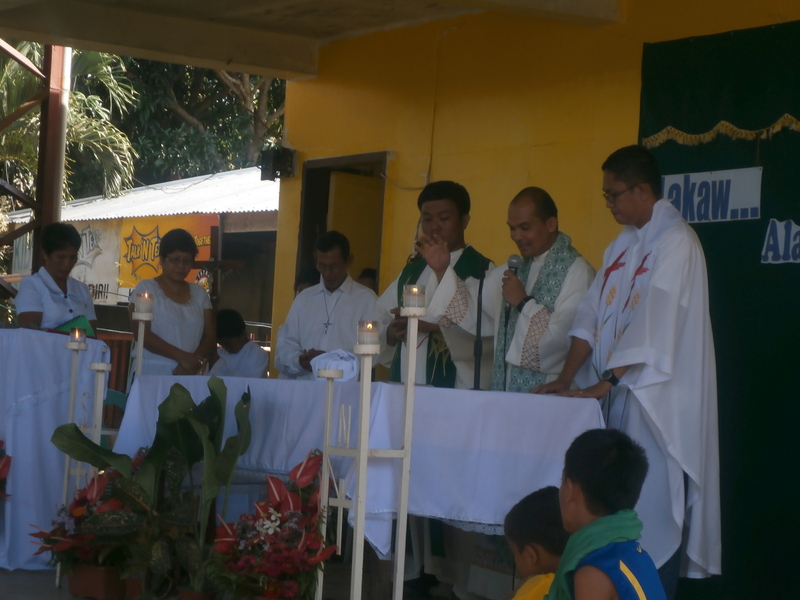 The walk ended with a Eucharistic Celebration presided by Fr. 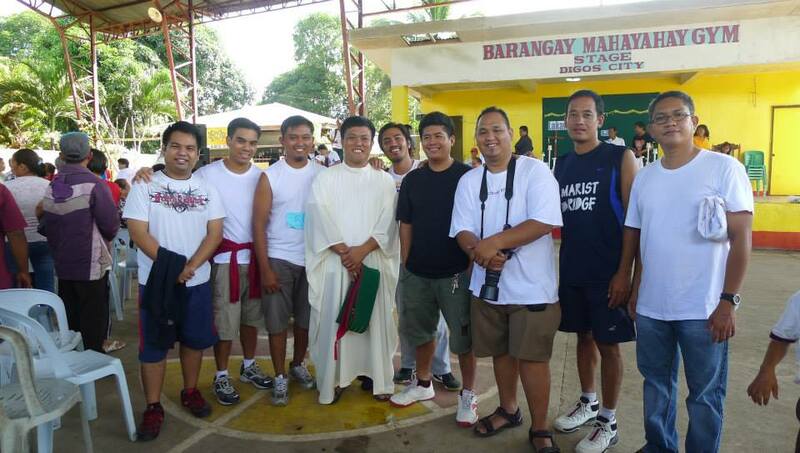 Arnold Garferio, SM and concelebrated by 2 Marist priests Fr. Lauro and Fr. Lionel. 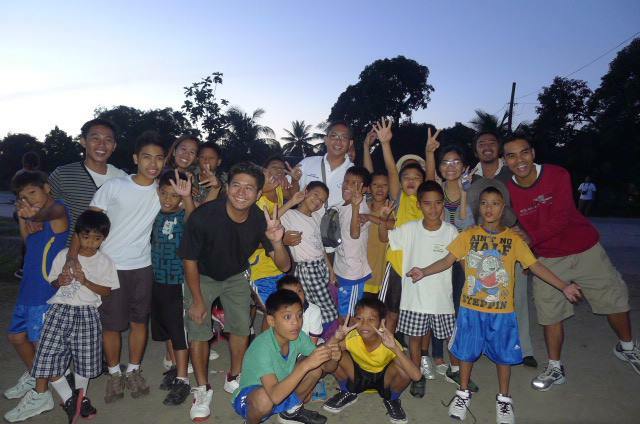 The walk drew support also from other Marist groups like the Marist Seminarians; the children and staff of Balay Pasilungan Foundation- a shelter for street boys in Davao; as well as members of the Bridgers (group of former Marist seminarians). 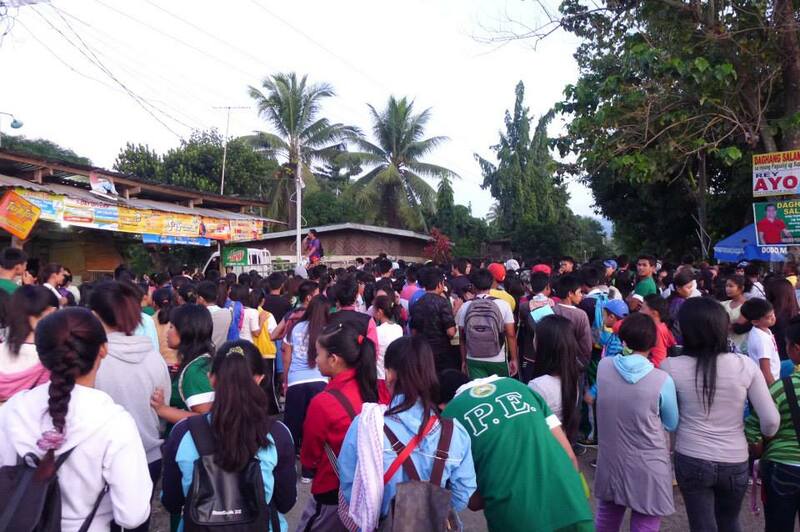 The Walk for a Cause coincided with the celebration of National Heroes day, when Philippines remembered and honored hundreds of heroes who gave their lives for the love of the country. Indeed, the people of Matti in their intention to construct their Church offered their time, sacrifice and showed their outmost love for God and his Church. They too are indeed modern heroes of today! 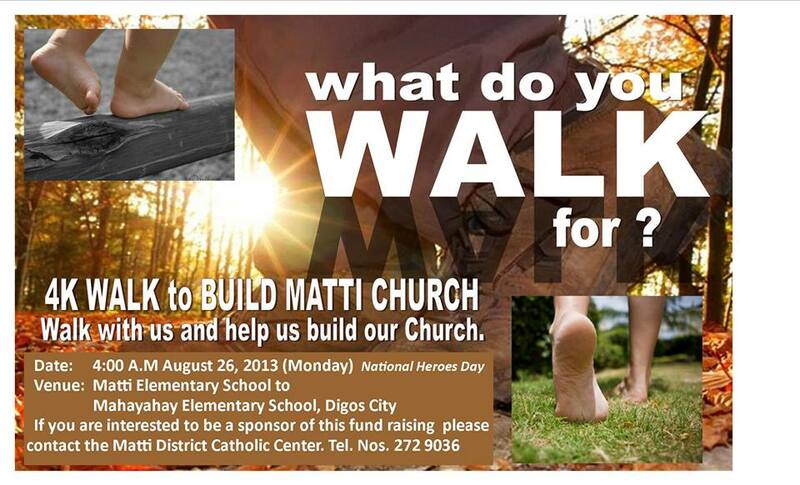 Let us continue to support our confreres and the people of Matti on their desire to build their Church.